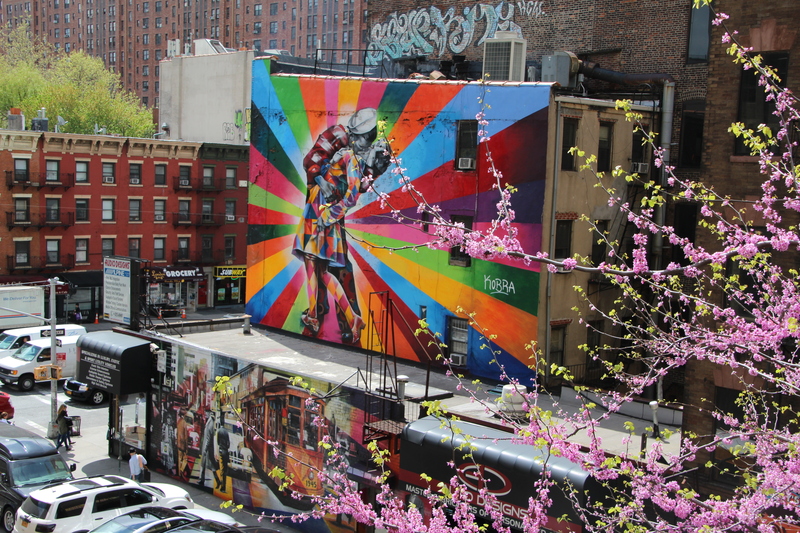 If you don’t get to see all the sites in New York City, make sure you visit the High Line. Abandoned and overgrown, this elevated freight line was earmarked for demolition. 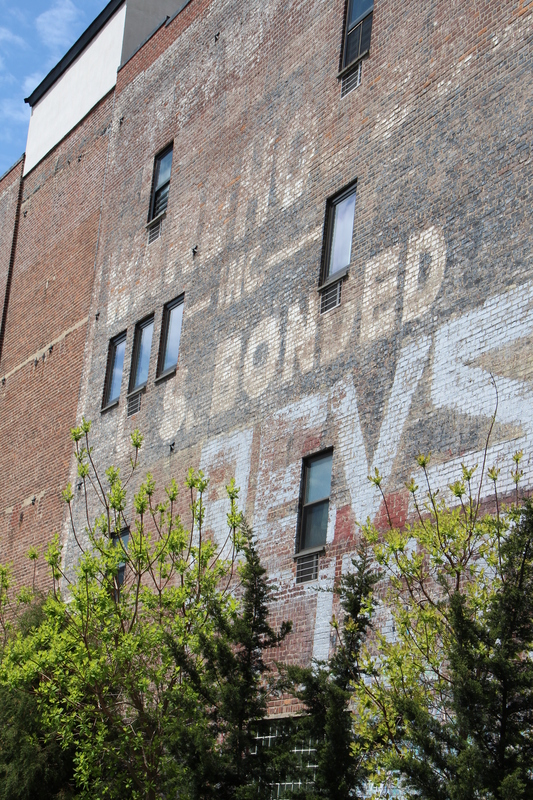 Instead, it has been transformed into an incredible public space – a testament to the persistence of locals who resolved to make it into an urban oasis. 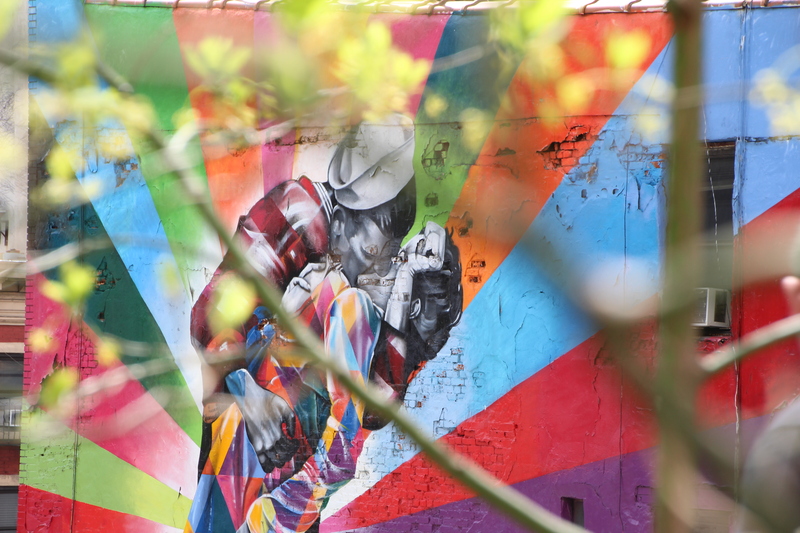 The Friends of the High Line raise private funding to maintain and operate the park, which runs along the lower west side of Manhattan and has brought new life (and a real estate boom) to neighbourhoods along the line. 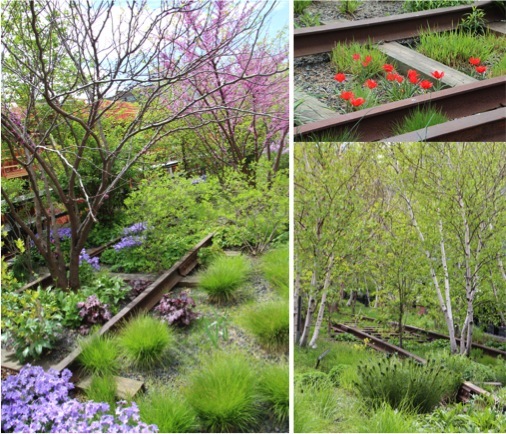 The design elements of the High Line ‘park in the sky’ reflect its railway heritage – and the landscaping is delightful, incorporating plant species that once grew in the area. 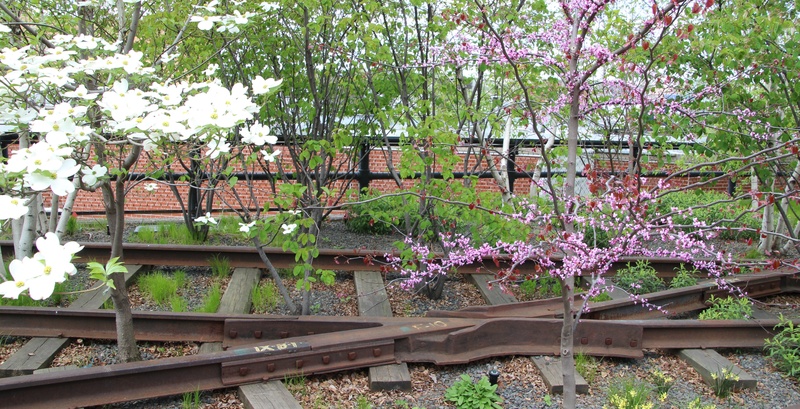 In Common Crossings (2014), Marianne Vitale uses decommissioned railway components to evoke the park’s history and the westward expansion and industrialization of America. 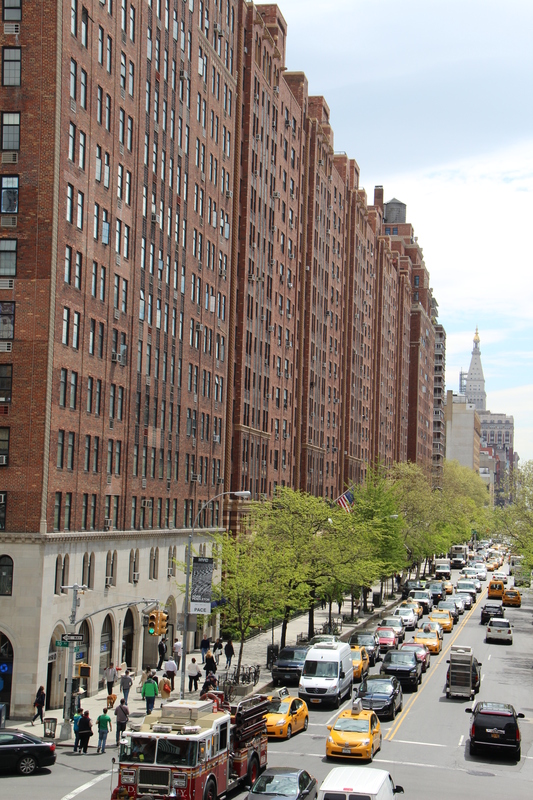 The High Line ends in the Meatpacking district – now a fashonista’s paradise. 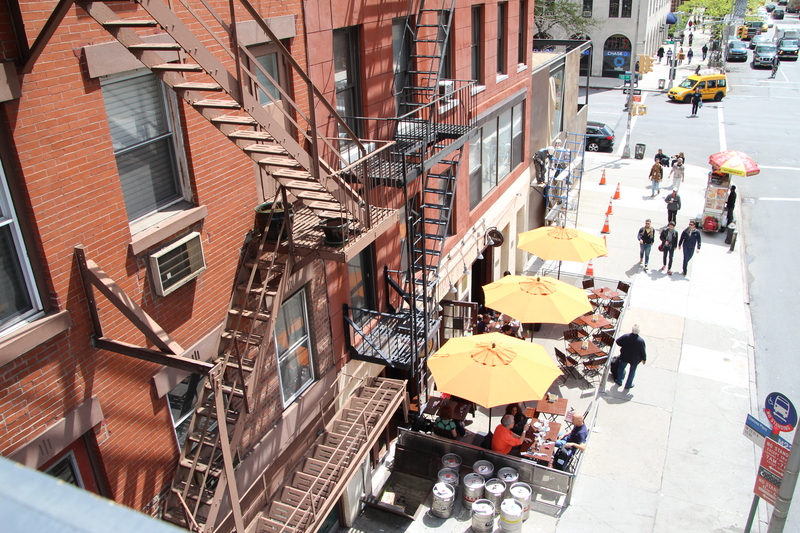 It’s a great place to eat, shop or just hang out (did someone say take the weight off your feet and have a vino?). 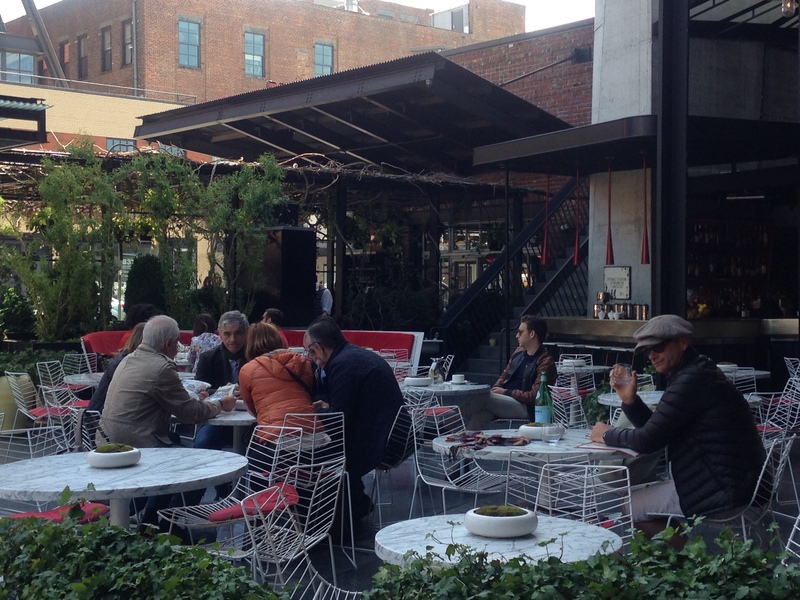 We stopped for lunch at The Standard Biergarten which sits under the canopy of the High Line. In winter, the bar and pizza oven are dismantled and the space is transformed into an iceskating rink, complete with a doughnut and hot chocolate shack. 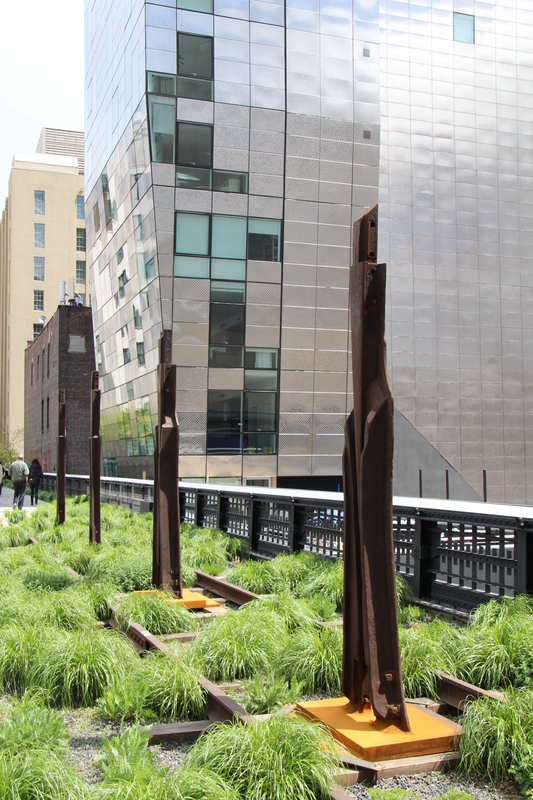 The High Line definitely goes to the top of my NYC-wow list… Simply brilliant.